The following article, originally headlined “Tom Miserendino, Beachwood Fire Chief & Councilman, 1944 – 2015” when published in June 2015, pulled together archival elements from the fire company and Riverside Signal, plus area leaders’ comments, to honor the passing of a local luminary. 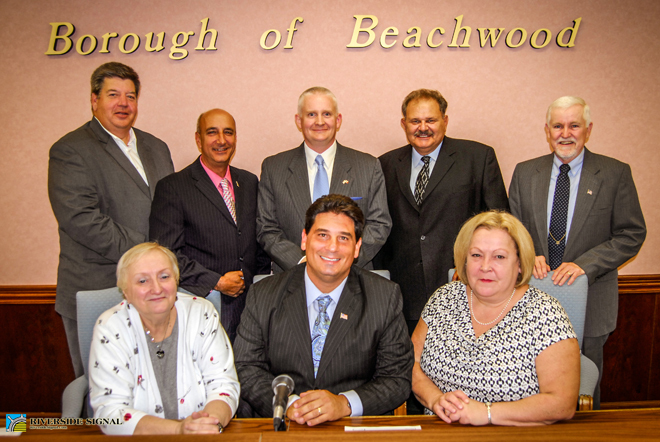 BEACHWOOD – This week the borough mourns the passing of Thomas D. Miserendino, former and sitting borough councilman, ex-chief of the Beachwood Vol. Fire Company (noted as the company’s longest-serving chief and also member since 1971, the year he moved to Beachwood), Vietnam war veteran and Navy Senior Chief, who passed away Thursday, June 4th at the age of 71. Thomas D. Miserendino, in this photo from the 1970s as a member of the Beachwood Vol. Fire Company, courtesy the same. Councilman Tom Miserendino, along with the mayor, governing body and then-clerk Bette Mastropasqua, in mid-October 2012. 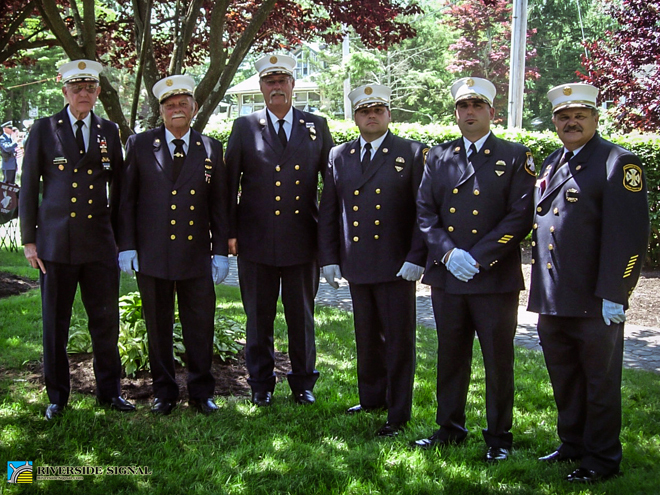 Chief Tom Miserendino, far right, with other fire chiefs former and current in 2010 (from left) Don Wiesner, George Symington, George “Mickey” Symington, Roger Hull and David Petracca. Chief Miserendino most recently served as chief in 2014 following the swift departure of a former member, and could regularly be seen serving breakfast at the company’s fundraisers and appearing in the Memorial Day parade and service. Chief Miserendino, far right, at the 2012 Breakfast with the Easter Bunny. 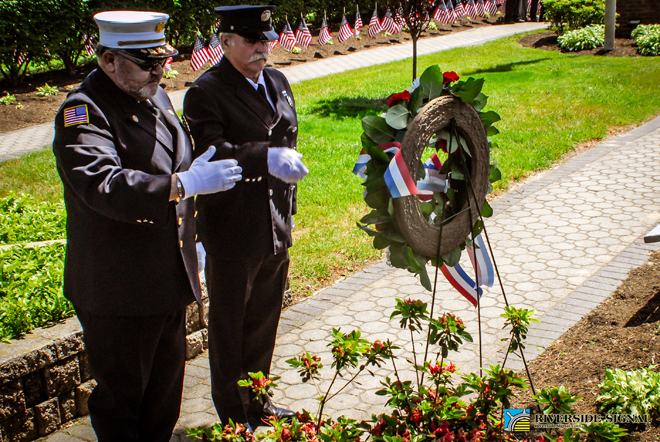 Besides his aforementioned work, he was also Ocean County manager for the New Jersey Fireman’s Home, secretary of the Beachwood Fire Relief Association, life member of the Ocean County Fireman’s Association and past board member for Toms River Regional Schools. He is survived by his wife, Patricia; his daughters, Suzanne and her husband Ralph Cimirro, Jennifer and Jessica; his grandchildren, Anthony, Thomas, Joseph, Rhiannon and Abigail and his sisters Joan (David) Edwards, Priscilla (Martin) Cyran and Ruth Ann Midi. Born April 26th, 1944 in East Orange, he moved to Beachwood in 1971, served in the U.S. Navy as Senior Chief and was a Vietnam War veteran. After retirement his second career was with the Long Branch Public Schools. 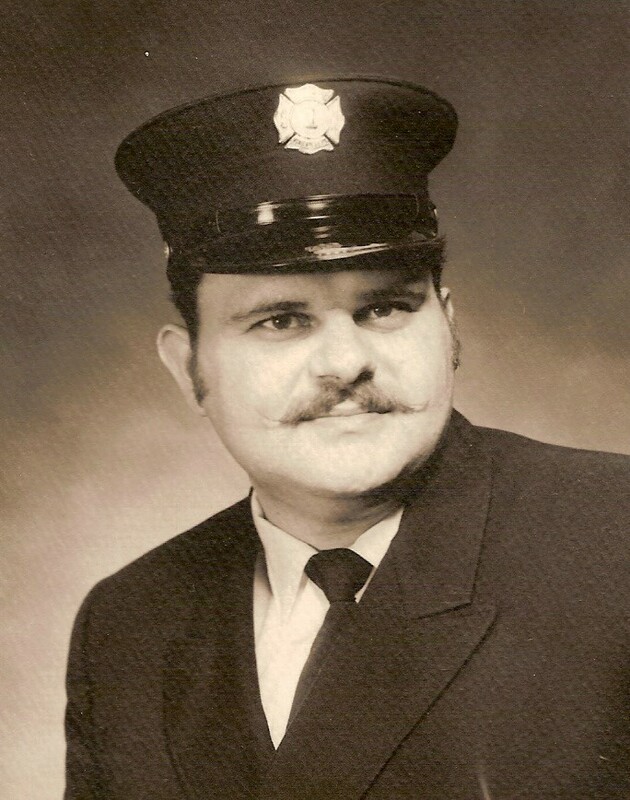 Visitation and firefighter’s services were held today at Anderson Campbell Funeral Home on Main Street in Toms River, and funeral services will be held Tuesday at 11 am in the funeral home, with burial at a later date in Arlington National Cemetery. In lieu of flowers, donations can be made in Tom’s name to the Beachwood Vol. Fire Company or the Wounded Warrior Project.